Annapolis Clean Carpet provides you with the best carpet cleaners to protect your family from harmful allergens and keep your house environment looking clean and smelling fresh. Today, there are many professional carpet cleaning processes that are used. The choice depends on factors such as budget, environmental conditions, degree of soiling, carpet fiber, etc. Below are examples of the most commonly used carpet cleaning methods. Steam cleaning is a bit of a misnomer since it uses hot water, not steam. It is also known as the hot water extraction method. This technology sprays hot water, sometimes mixed with detergents, to loosen the dirt and kill any allergens present in the carpet. The hot water is vacuumed up as part of the process, which removes dirt and allergens along with the water. This method also eliminates odors that may be emanating from the carpet. In the case of stains, a detergent may be used. As the name suggests, this technique does not use any water or very low moisture (VLM). An absorbent compound is used over the carpet to dissolve soil by use of a mechanized brush. A commercial vacuum cleaner then draws away the residue from the carpet. It is best suited for fibers that are easily damaged such as hemp and sisal. It has the shortest drying time among all the other methods. This was originally the most common used method. For it to be efficient, the carpet must be vacuumed after the carpet shampooing. 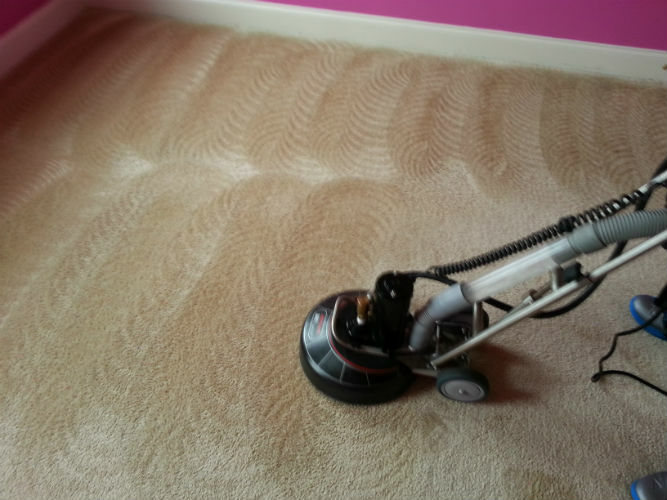 A motorized circular brush is used to thoroughly scrub the carpet after a foamy chemical is poured over it. This is probably the least intensive cleaning method. It mixes a cleaning product with carbonated water which is spread on the carpet. A rotating bonnet is run over the area until its covering becomes soiled. A clean absorbent covering then replaces the soiled one. The problem is that bonnet cleaning cleans the top eighth inch or so of the carpet but large areas can be done very quickly. This was developed in the 1990s. Normally, surfactants in detergents attach to soil particles and allow them to be removed more easily. But any that are left can attract more dirt, which is a problem. With this, new polymers are included which bind the surfactant/detergent and the soil so that it becomes a powder that can be vacuumed out and it no longer attracts more soil. The best carpet cleaners in Annapolis will guide you accordingly on the right cleaning method for your carpet. 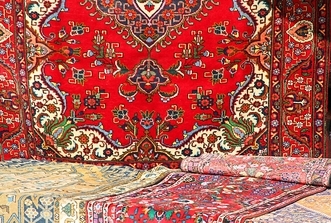 Carpets and rugs are cut from different cloths. They vary from one material to the other such as wool, cotton, synthetic, etc. This means that different cleaning treatments will be required depending on the carpet material. Our best carpet cleaners are knowledgeable with the various methods used. 2. Saves you time and money. Instead of making your way to the rental facilities or buying carpet cleaning machines, why don’t you get in touch with the best carpet cleaners available? 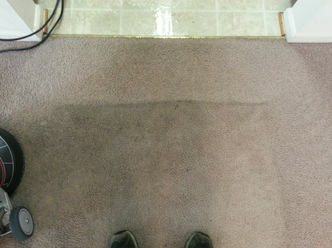 Annapolis Clean Carpet strives to give the most effective cleaning experience to your carpet. This saves you on time and money that you would have otherwise spent on renting or purchase while still ensuring you obtain service of the highest standard. Plus, the rental machines don’t have the power and have been shown to do an inferior cleaning job compared to the equipment professionals use. 3. Professional cleaning equipment and solutions. We ensure that we keep up with the latest advancements in technology of both our equipment and cleaning solutions. We have additional sanitizing systems to completely rid your carpet and protect your family from bacteria and pests that may be deeply lodged in your carpet. 4. Experience in the industry. Our skilled experts understand the underlying issues that carpets face such as stain removal. If the right cleaning products are not used, the situation could be made worse. Our carpet cleaners see to it that the right cleaning solutions are used without doing any damage to your carpet. At Annapolis Clean Carpet, we value the environment. Our best carpet cleaners use equipment and techniques that incorporate energy and water saving methods. This also reduces drying time making it convenient for you and prevents mold growth. When doing it yourself, the work might be too much to handle. This is especially true if you loathe the idea of just vacuuming your carpet. In addition, you risk insufficient cleaning which would be such a bummer after all the hassle involved. Let our best carpet cleaners get the job done on your behalf with the correct approach to give amazing results and not compromise on your carpet’s quality. We are also able to offer specialized services such as tile and grout cleaning, spot stain removal, and preventative stain treatment that may prove an uphill task for you. 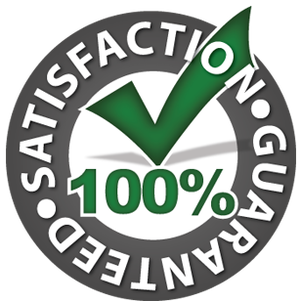 For the best carpet cleaning experience, contact Annapolis Clean Carpet for quality, affordability, competence, and prompt service. Visit our website today and get a free quote on all your cleaning services. You need it, we’ve absolutely got it!